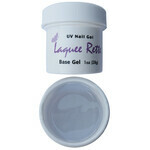 The perfect polish requires the perfect UV gel nail primer. 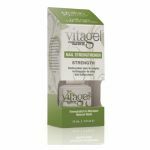 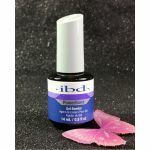 A quality gel nail base coat will help your professional nail salon achieve the best gel polish results for your clients, and a manicure or pedicure that looks better and lasts longer. 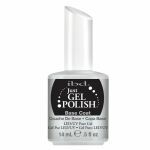 Here’s how it works: First, file and shape the nail, and then use a buffer to remove any imperfections. 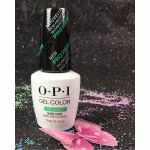 Apply a thin layer of a transparent UV gel base coat directly on to the natural nail plate, and then harden the base coat under a UV lamp. 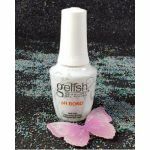 Follow with the desired gel polish and finish with a UV gel top coat. 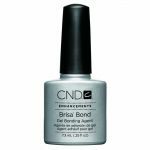 A UV base coat has a few big benefits when it comes to your clients’ gel manicures. 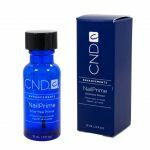 By creating a hardened surface on top of the natural nail, the base coat allows polish to adhere better and last as long as four weeks. 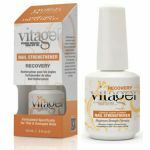 Nails get longer durability, and your clients get gorgeous nails that are better protected against chips and nicks. 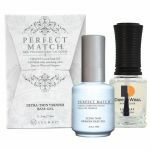 Need to pick the perfect polishes to go with your UV gel base coats? 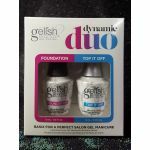 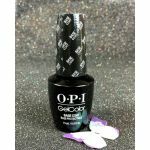 Browse our extensive collection of gel polishes today.